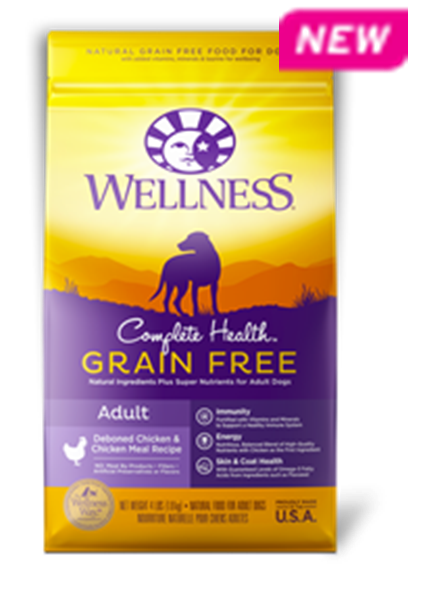 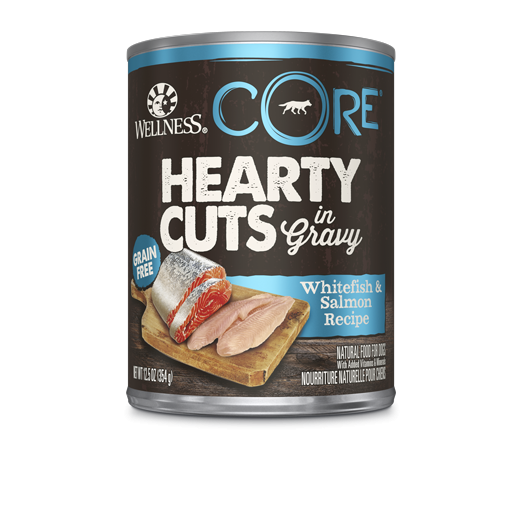 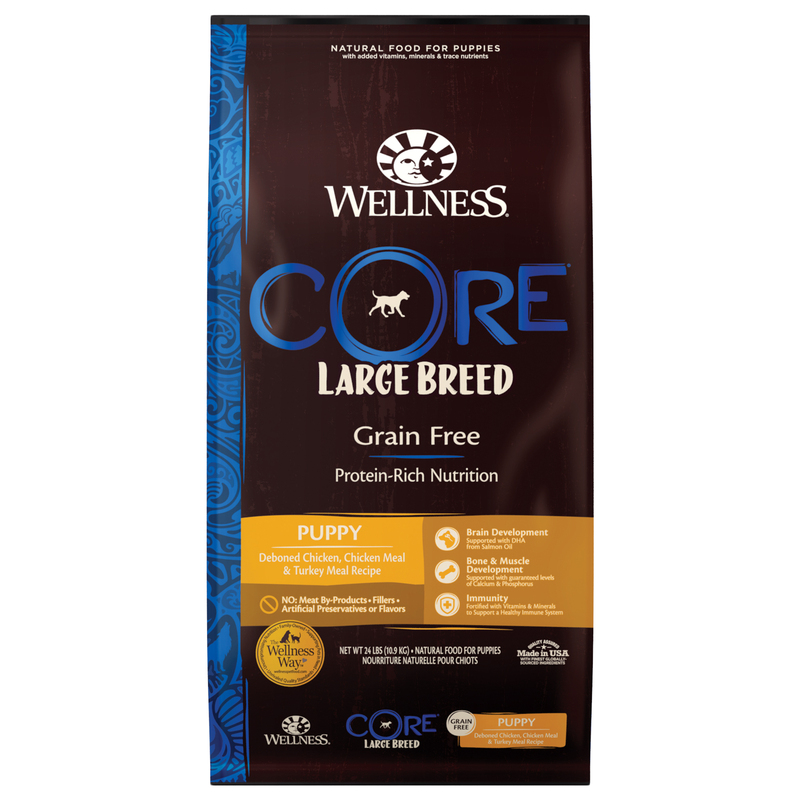 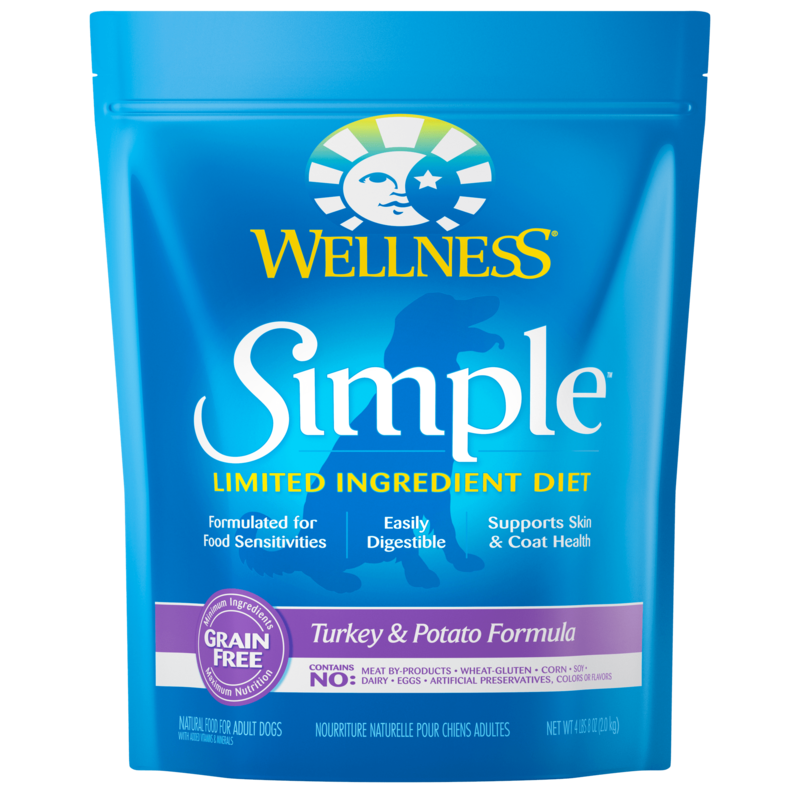 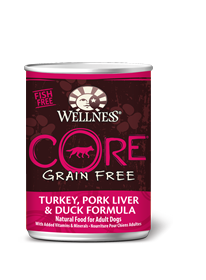 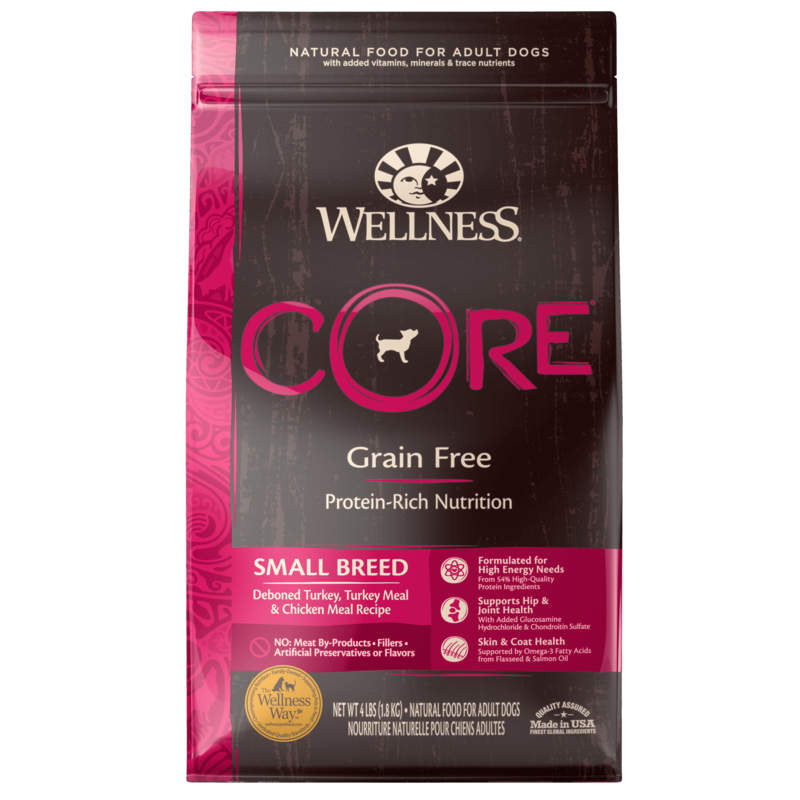 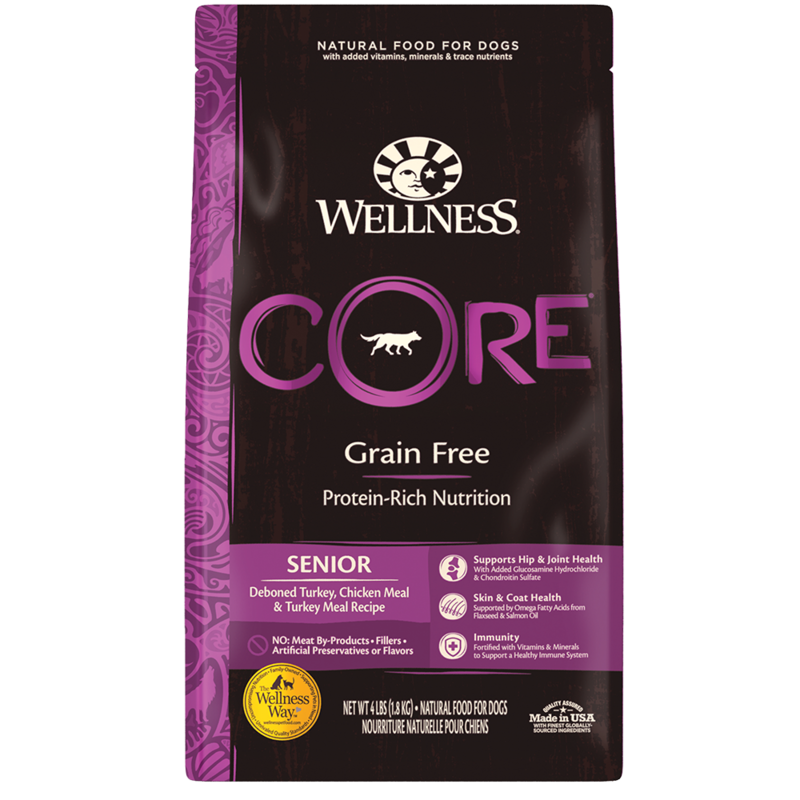 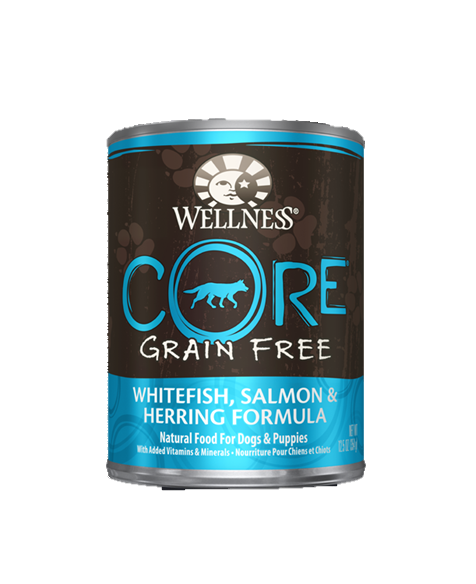 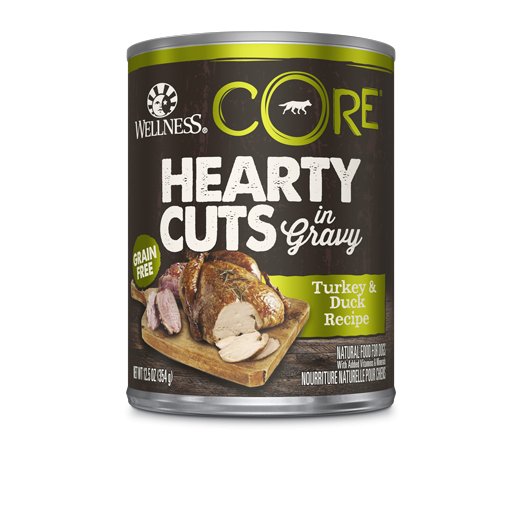 Wellness® CORE® is based on the nutritional philosophy that dogs, based on their primal ancestry, thrive on a diet mainly comprised of meat. 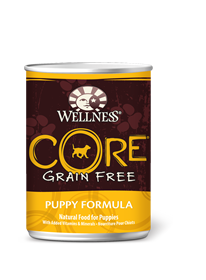 Each grain-free dog food formula is packed with a high-quality concentration of quality animal protein, without fillers or grains, along with a proprietary blend of botanicals and nutritional supplements. Unlike many grain-free dog foods, we’ve considered your dog’s whole body health by ensuring that overall nutritional equation remains appropriate for everyday feeding. 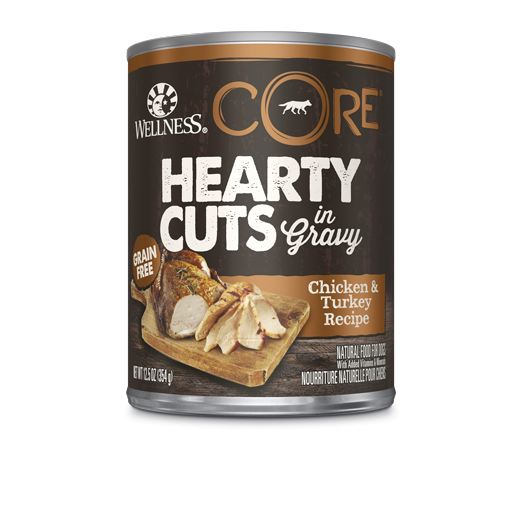 Higher protein can also mean higher fat, mineral and calories. 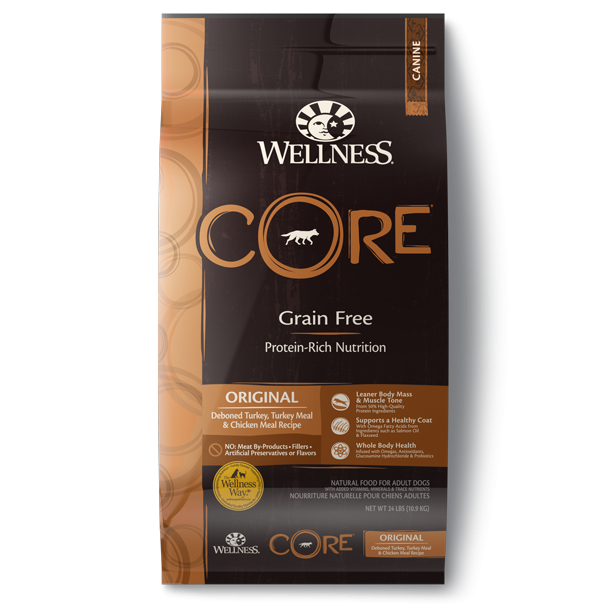 By thoughtfully selecting specialized ingredients and managing nutritional ratios, CORE delivers protein-focused nutrition thoughtfully – with balance, not excess. This is grain-free the Wellness Way® – thoughtfully-balanced, nutrient-dense and created from the highest quality, cutting-edge natural ingredients. 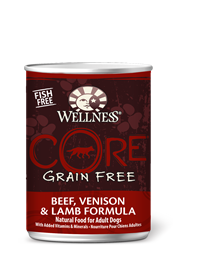 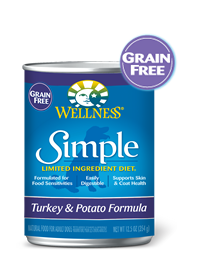 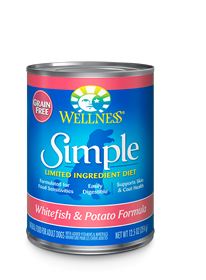 A grain-free dog food so unique you can see it in your dog’s weight, coat digestion and overall radiance. 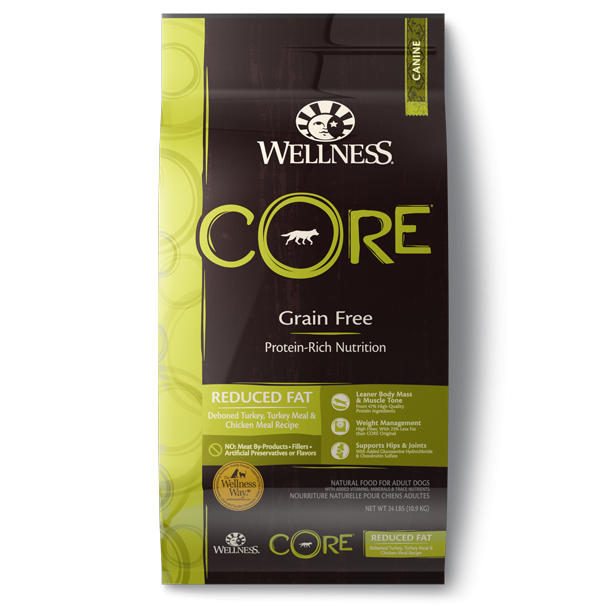 Unlock your dog’s core health with Wellness CORE.